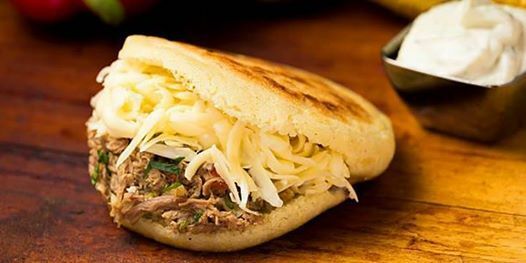 Join us as Empanadas Aqui shares with us their love of Venezuelan Street Food with this Arepa making class here at Gorman Heritage Farm. Salsa de Ajo to go with it all. 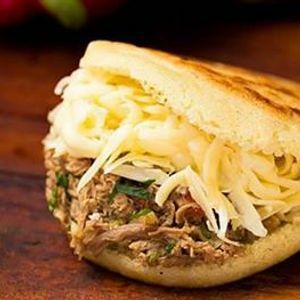 Learn how to make Arepas from scratch and fill them with delicious ingredients including Gorman Heritage Farm's pasture raised chicken and local cheese from My Artisano Foods in Lockland. *Due to space and equipment limitations, everyone will be working with a partner. *Not recommended for children under 10 years of age.